Today is my seventh anniversary of marriage to Ashley. 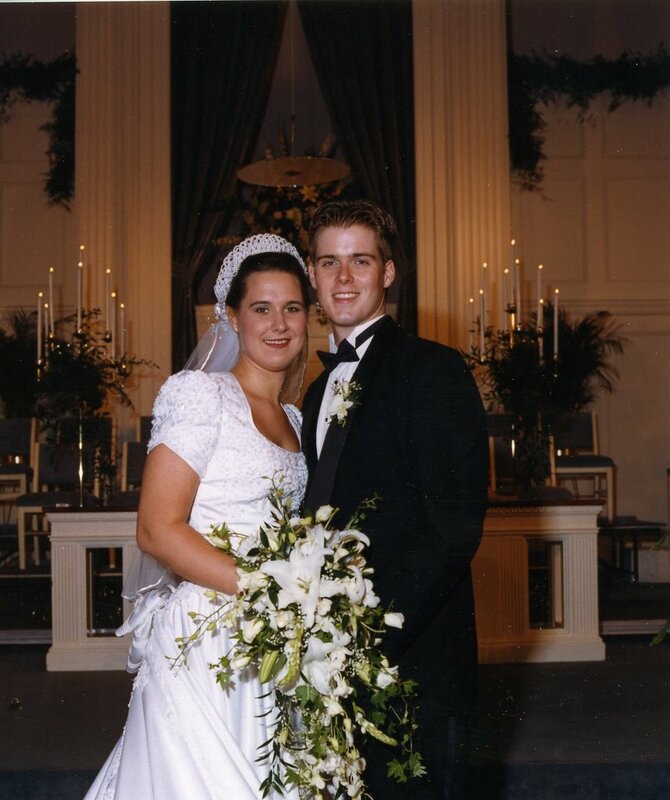 If you count the years we dated and were engaged…that makes this our 14th anniversary. We’ve been together for almost half of our life and I can’t image spending it with anyone else. Ashley is my best friend and I love her beyond what words can express. 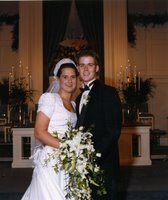 We have been through so much as a couple in ministry through our dating years, our time in Texas during seminary and our ministry together in Lancaster and Spartanburg. She is a fabulous wife and an awesome mom to our two boys. I love you Ashley and look forward to spending the rest of my life with you. The other night I was putting Anderson to bed and helping him say his prayers. It’s been just recently that we have started regularly say bedtime prayers with him. At this point he is just repeating what we tell him to say – such as praying for every relative and friend he can remember. He prays for Ganna, Pop, Nana Rose and on and on. But on this night we ended the prayer by saying, “I love you God.” I said it and then he said it. When those words came out of his mouth for the first time . . . I could hardly contain myself. Ashley and I pray that this is just the beinging of Anderson’s understanding of our Heavenly Father. We look forward to the day they are both believers and begin their own personal walk with our Savior and Lord. It may have just been repeating my words . . . but that’s one of the first step in passing on our faith to our sons.